A new @MissUSA will be crowned in @renotahoe. 👑 Who will be @catrionaelisa's roommate in NYC? Find out May 2 at 8pm ET LIVE on @FOXTV. “@sarahr_summers and @HaileyColborn will forever be my sisters. 💕 So excited for what these two amazing women will go on to achieve! Can’t wait to see you both and all of the 2019 contestants in @renotahoe. 👑⭐️ #RenoTahoe @MissUSA"
A new @MissUSA will be crowned in @renotahoe. 👑 Who will be @CarionaElisa's roommate in NYC? Find out May 2 at 8pm ET LIVE on @FOXTV. 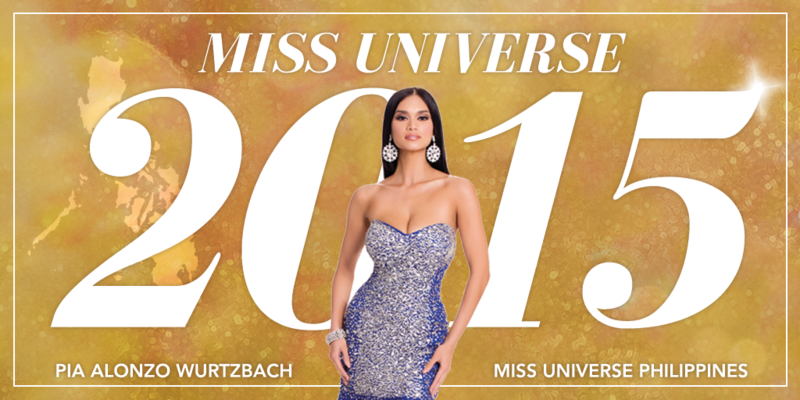 Miss Universe 2018 is... PHILIPPINES! Voting for #MissUniverse is officially OPEN. 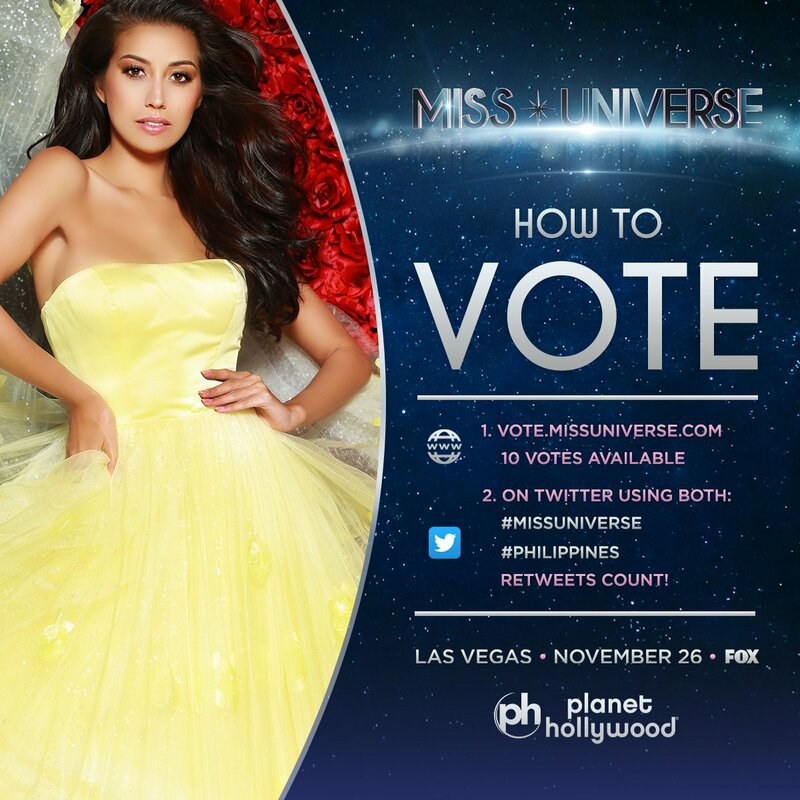 RT to vote for Miss Universe #Philippines! Watch her LIVE: Sunday Nov. 26 at 7PM on . Watch her LIVE: Sunday Jan. 29 at 7/6 on . Voting for #MissUniverse is officially OPEN. 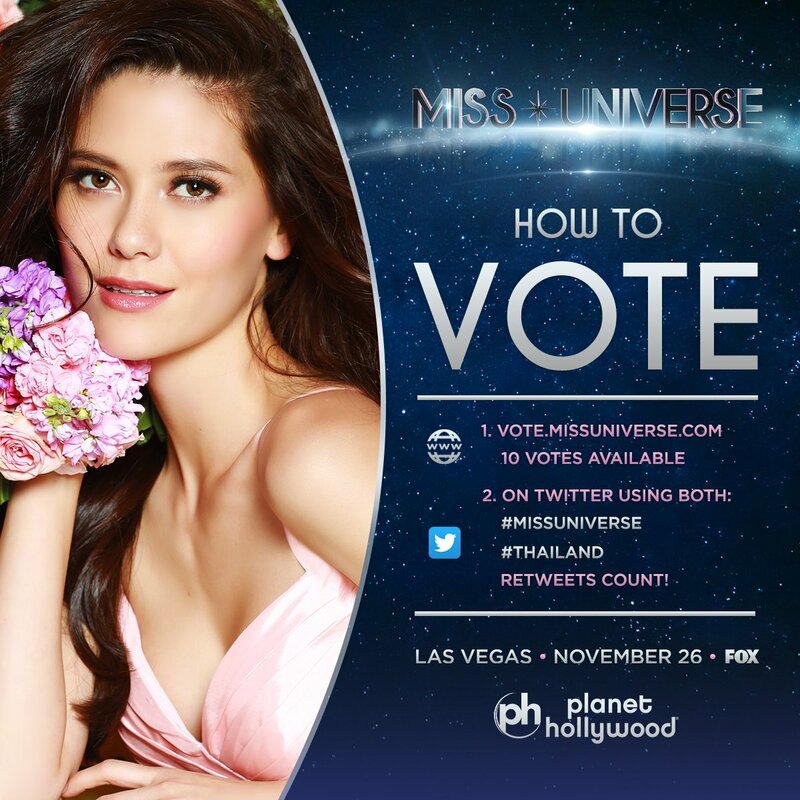 RT to vote for Miss Universe #Thailand!